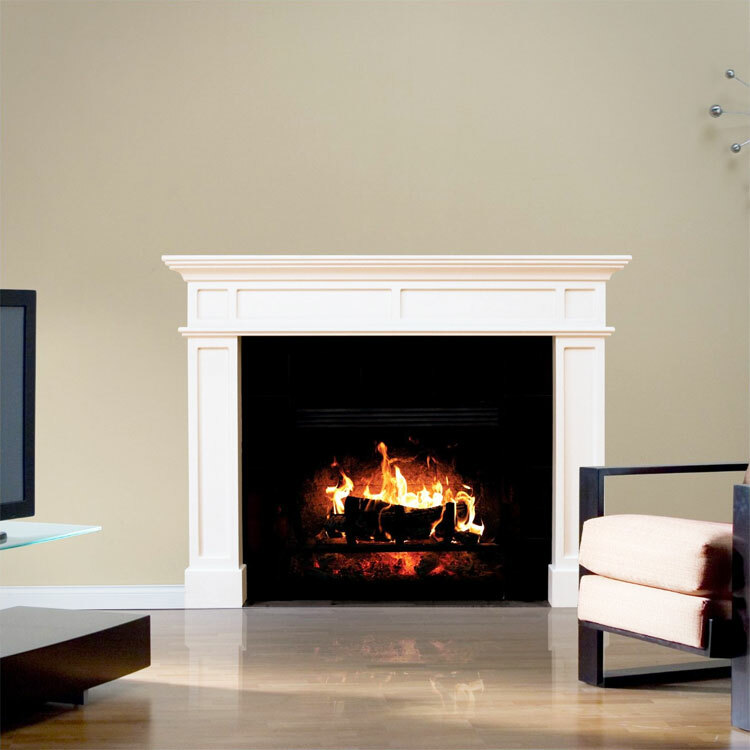 The Fathead Fireplace wall decal is a high-definition decal that you can place on your wall to make it look like you have a fireplace in your home. 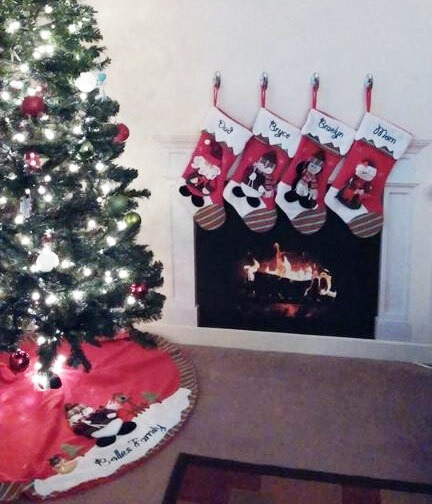 Maybe you're trying to impress some guests at your house, maybe your heater died and you'd like to mentally stay warm, or maybe you just need somewhere to hang your Christmas stockings this year, the HD fireplace wall decal is perfect for any occasion. 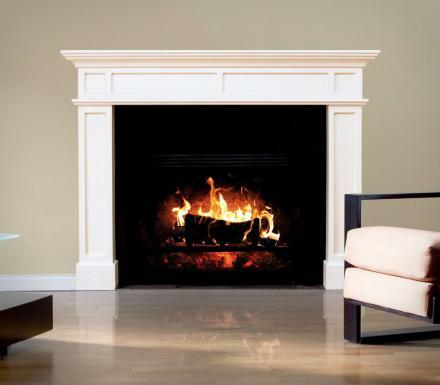 Don't worry if you don't have a mantel, the fireplace wall decal not only includes the black part of the fire, but includes the white wooden mantel that surrounds the fire. Also, when your daughter comes complaining to you that she's cold because you didn't pay the heating bill, just tell her to go stand next to the fireplace and pretend. 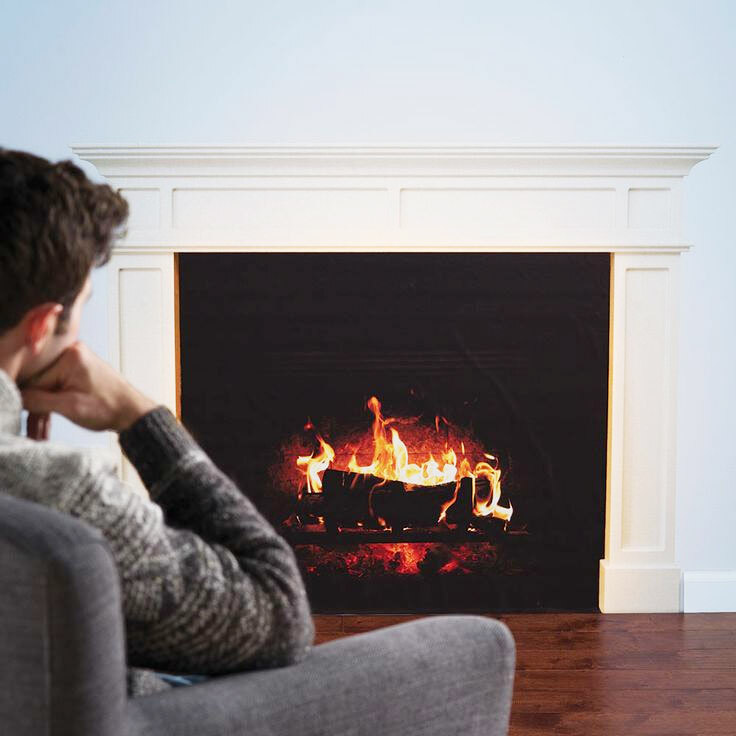 The FatHead HD fireplace wall decal is made from thick high-grade vinyl and printed using superior quality printing material, is tear, rip, and fade resistant, is easily removable if you decide to only use it during the holidays or change your mind on where you want it, and measures 47 inches wide x 35 inches high.